The Hawks have inquired about the matter, telling EWN “we want to get ready in case the case lands on our door”. JOHANNESBURG – The sexual harassment accusations against African National Congress (ANC) spokesperson Pule Mabe by his personal assistant has caught the attention of the Hawks. 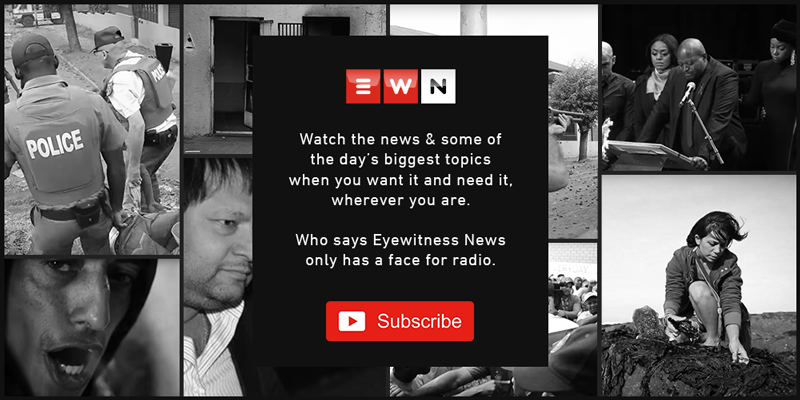 On Monday, Eyewitness News revealed how the 26-year-old woman wrote a 14-page letter to the party’s deputy secretary-general Jessie Duarte pleading for intervention. She claims to have been sexually harassed by Mabe on at least two occasions and that their working relationship deteriorated because she rejected his advances. In a statement released after Eyewitness News reported on the woman’s accusations, the party confirmed that she had lodged a grievance against Mabe with its human resources department. While the 26-year-old did not indicate whether she would pursue a criminal case, the Hawks inquired about the matter, telling EWN “we want to get ready in case the case lands on our door”. Kodwa says they expect feedback from the grievance panel later this week.